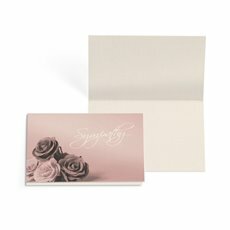 So you’ve chosen the perfect flowers or gift, now choose the perfect greeting card to go with them. From a range of messages including happy birthday, get well, I love you, congratulations and Merry Christmas, we are sure you will find something to suit your needs. 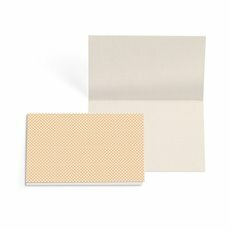 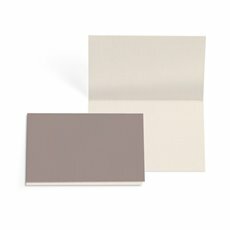 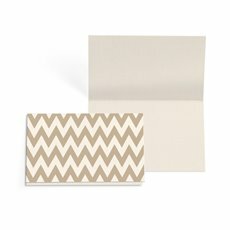 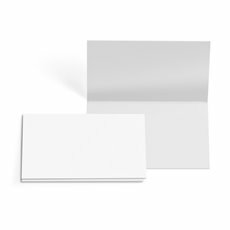 Koch & Co’s Mini Folded cards are a small folded greeting card in various themes and includes a blank space for you to include your personal message. 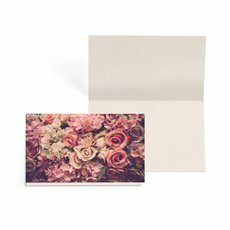 These inexpensive quality designed cards will make a thoughtful difference to your flower arrangements, flower bouquets, gifts and hampers.